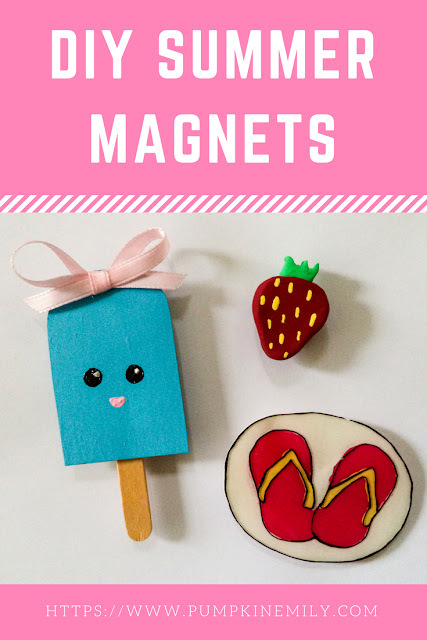 I'm going to show you how to make magnets for summer in three different ways. 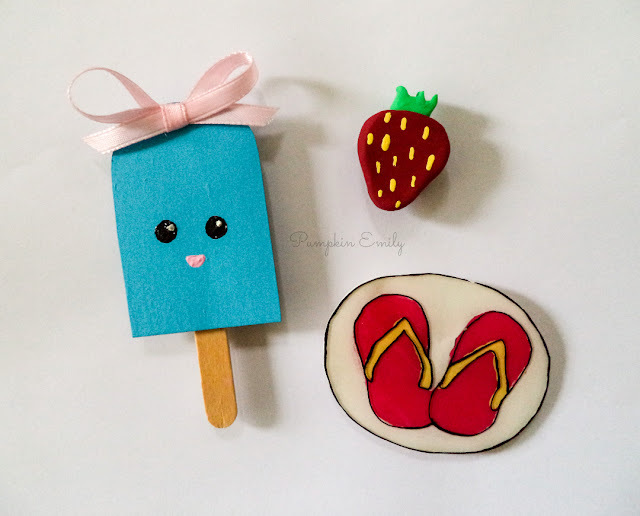 These DIY fridge magnets are really easy to make and they work perfectly for summer room decor. 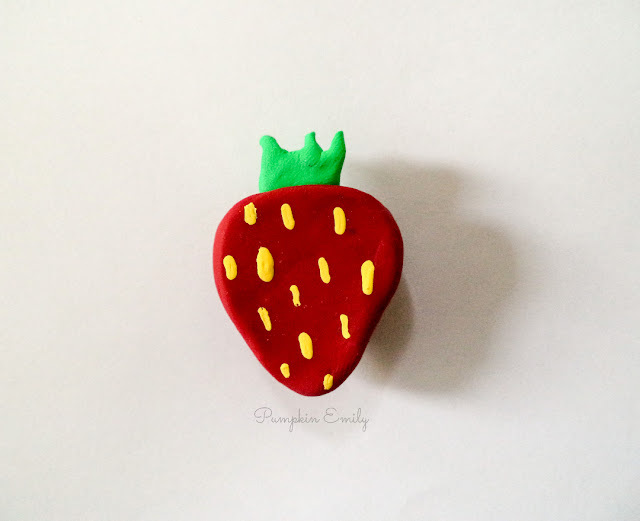 You can also you these magnets for a locker. 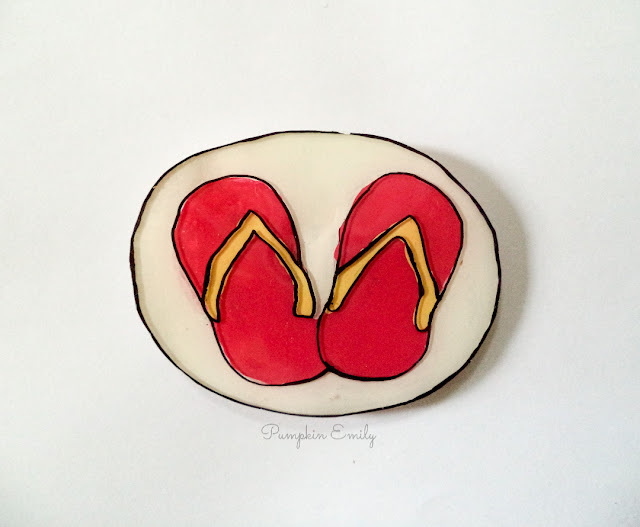 I love these magnets came out! 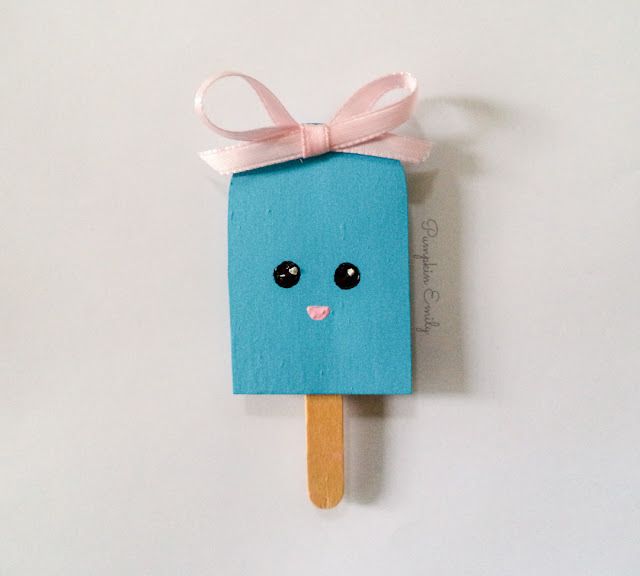 My favorite is the Popsicle. Which one is your favorite? Here's how the magnets came out!